Paul Baxter, a former apprentice, has been promoted to the newly-created role of Head of Service and Maintenance for Evolution Security. 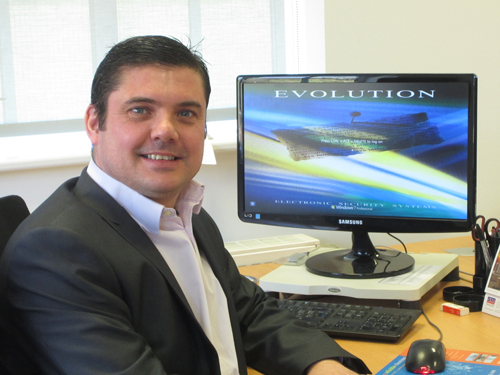 Having started in the security industry in 1990 at the age of 18, Paul joined Evolution in 1998 as an installation engineer, gaining valuable front-end experience. Promoted to Project Manager and more recently Senior Project Manager, Paul has been providing direct support to the Operations Director on a number of the larger sites for which Evolution is responsible. In his new role Paul is overseeing the rapid expansion of the Service and Maintenance operation, comprising not only a dedicated team of service and maintenance engineers, but also working closely with the Technical Support team.